Here at Abbey Glass, we pride ourselves on supplying the highest quality of glass to our customers. That’s why we install Pilkington glass, one of the leading glass manufacturers in the UK. 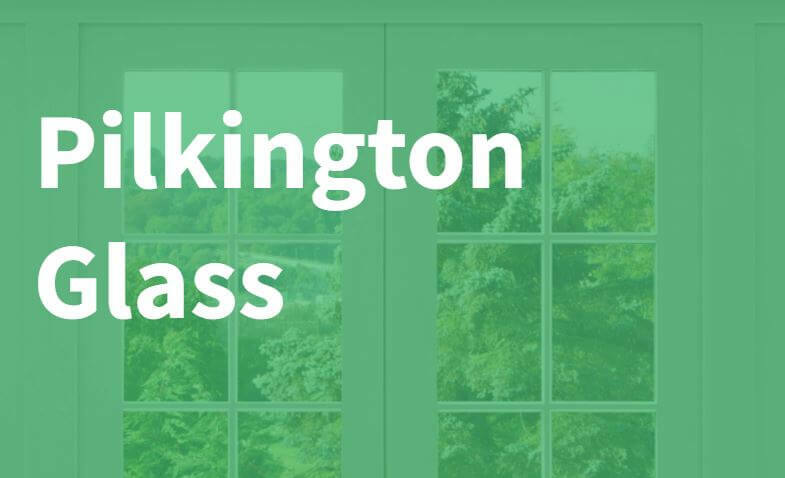 Pilkington offer a wide range of flat glass solutions, made using innovative glass and coating technology right here in the UK. Founded in 1826, Pilkington has been a leading glass manufacturer for a long time. In 2006, it became a member of the NSG Group, allowing them to focus on becoming a leader in the glass industry in the UK and developing new technology to front their designs. The success of the group means it now employs over 3,000 people nationwide, producing some of the most innovative glass technology available, including products that we supply and install right here at Abbey Glass. One of Pilkington’s most innovative products is their self-cleaning glass, called Pilkington Activ. The glass boasts a coating that keeps the glass free from dirt, ensuring better looking windows. The coating reacts with natural daylight to break down any dirt on the glass, whilst spreading rain droplets evenly over the window surface, acting as a natural wash on the glass. Textured glass is a great way to introduce a decorative accessory, as well as providing equal levels of light and privacy. Pilkington’s 18 different patterns provide enough choice to suit everyone’s style. Abbey Glass are proud to be a supplier of Pilkington glass because they provide high quality products and innovative designs. We are committed to providing the highest standard of care in all our Glass Installation work, ensuring our customers receive the results they want. Contact us today for more information, and we’ll be happy to help.